Heres a shot of BBS RS in some real action. 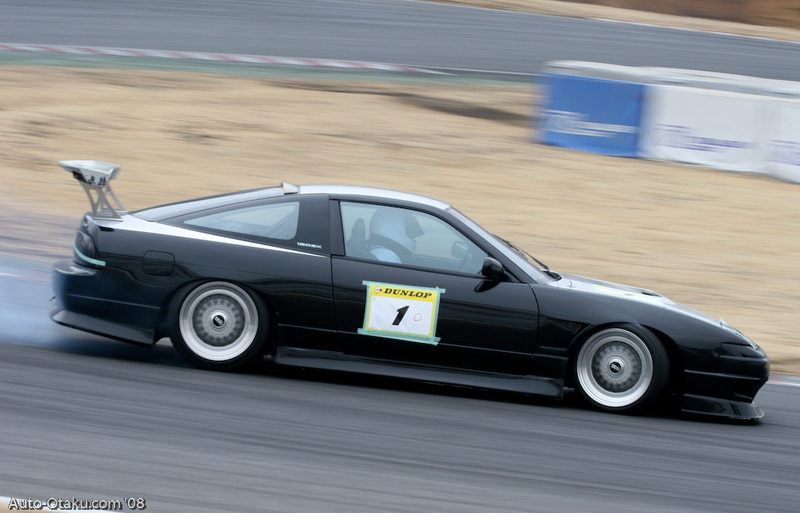 This Nissan S13 180sx, 240sx in the states is drifting on a set of BBS RS Wheels. Proof that the BBS RS wheel is a true motorsports wheel, not just for hard parking.